Today we will be making DIY Green Eggs and Ham pinwheels. Dr. Seuss was a big part of my childhood. I remember not only reading Green Eggs and Ham but also eating green eggs and ham at the same time. 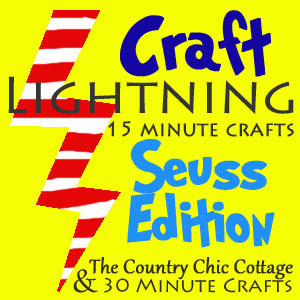 So when I heard that the Craft Lightning theme was Dr. Seuss this month I knew I had to be apart of it. Craft Lightning projects are crafts that can be completed in 15 minutes or less. The first thing I did before figuring out what to create was to head to the thrift store to see if there were any Dr. Seuss books. I was in luck my local thrift store had about a dozen different books. Naturally I choose Green Eggs and Ham. I absolutely refuse to buy a new book just to cut it up when you can get a perfectly used book for just $1 at the thrift store. Open the book and using the exacto knife cut along the spine of the book. 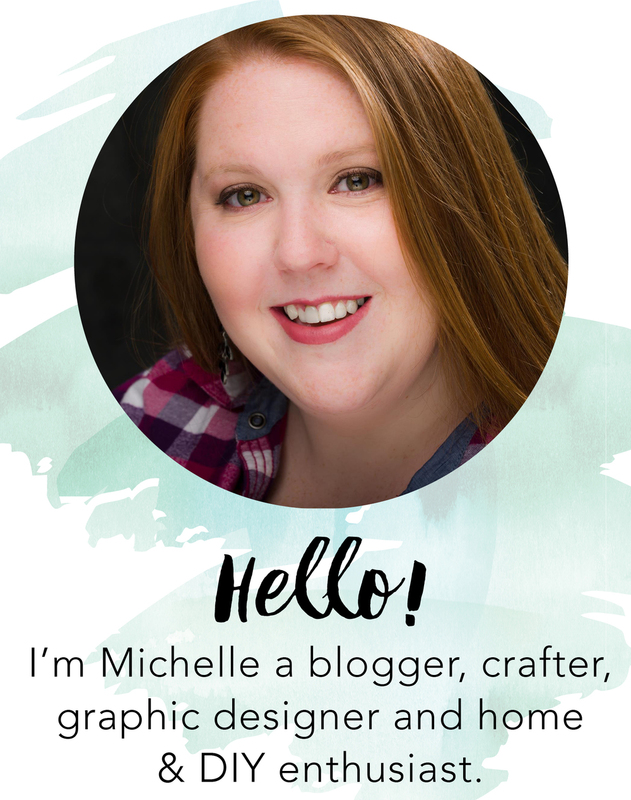 Now you can choose a page or cut through several pages at once. I tried to pick pages that were full of colors and characters but also had some writing on the reverse side. Cut the page into a 5 inch x 5 inch square. Using a pair of scissors cut from each corner of the square about halfway to the center. Apply a dab of hot glue to the center of paper and fold over a corner into the glue. Fold over 3 more corners adding a dab of hot glue each time. Be careful not to burn your fingers. Take the push pin and push it threw the center of the pinwheel threw the hot glue and into the paper straw. Now I completed this in about 10 minutes so with 5 minutes to spare I thought why not add Sam himself. Using scissors I cut Sam I am out of an extra page. Using the hot glue gun adhere Sam I am to a paper straw.